The Electrification Transit Project Assessment Process (TPAP) was completed in 2017. 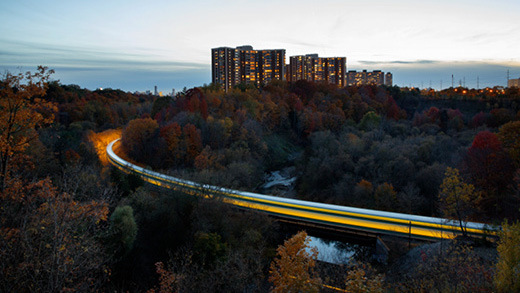 The TPAP built on previous environmental assessments and public engagement, including the 2010 GO Transit Electrification Study, the TPAP for the Union Pearson Express, and the Class Environment Assessment For Minor Transmission Facilities conducted by Hydro One. Throughout the TPAP, there was a lot of community interest around the potential impact of electrification across the GO Network. Public engagement included outreach to local community groups, stakeholders and residents to obtain feedback and input on the project, so that we could work through all the presented issues together. Metrolinx is no longer receiving public input into the Electrification TPAP. However, we are available to answer any question you may have about the project. To learn more please visit the Metrolinx electrification page.